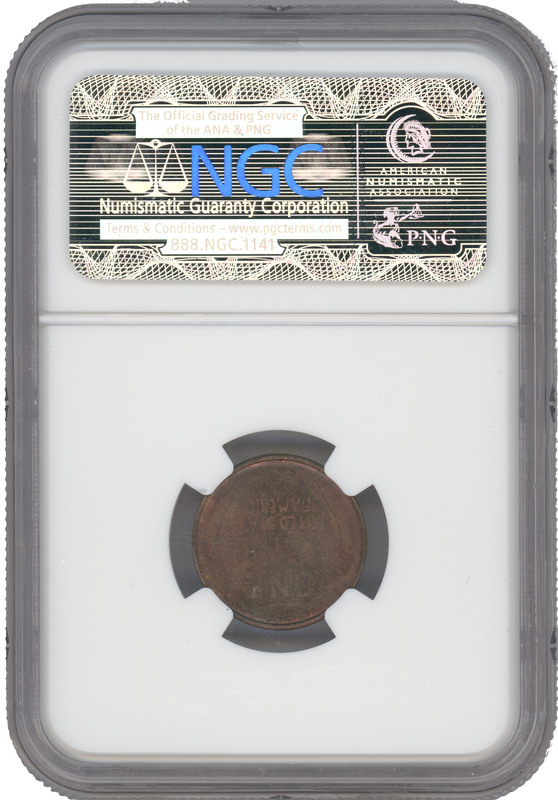 Popular Choice Uncirculated 1909-S VDB Cent1909-S VDB 1C MS64 Red and Brown PCGS. Well struck and carefully preserved, this impressive key date near-Gem exhibits a combination of rich red-brown toning and bright red-orange luster on both sides. 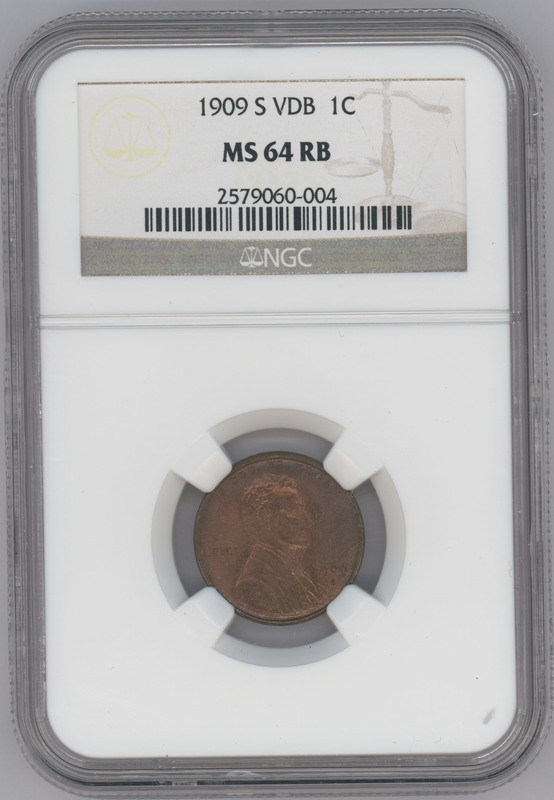 The 1909-S VDB is enormously popular, due to its low mintage, its first year status, and the story behind the removal of the VDB initials.